Been thinking a lot about lettering lately. 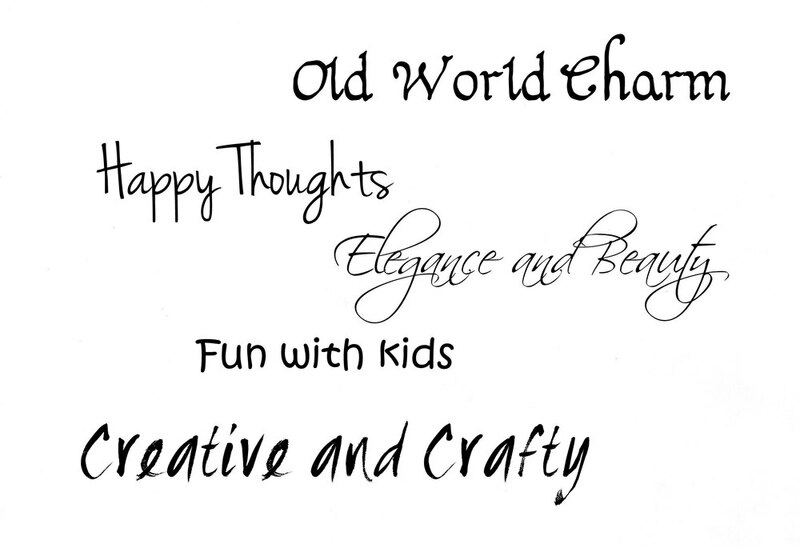 I have found that I really love looking at fonts when choosing just the right one for each of my greeting cards. I'm even reading a book about how we can write better. When I select the painting for the card, that is only the beginning. The greeting must be supported by the font. Serious themes are not going to be taken seriously if they are communicated with a whimsical font. Celebrations should be written in a joyful way! Even if you don't care much about typography, you may enjoy this clever 5 minute video about the history of Typography. I know, sounds boring, but I think you'll find it fun! Enjoy!